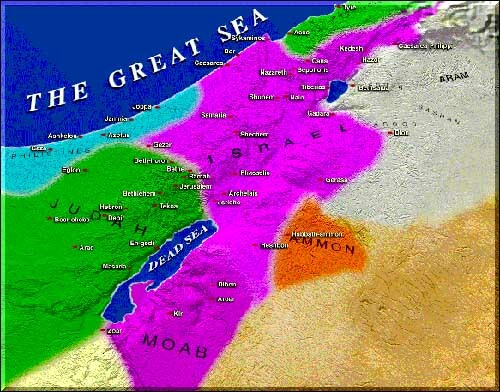 The prophet Jeremiah clearly described this scattering and regathering (Jeremiah 30:10-11; 31:10). You may now go to the questions form. Once again fill in the questions and your e-mail address and "submit" the form. Again you will receive the password to lesson sixteen.